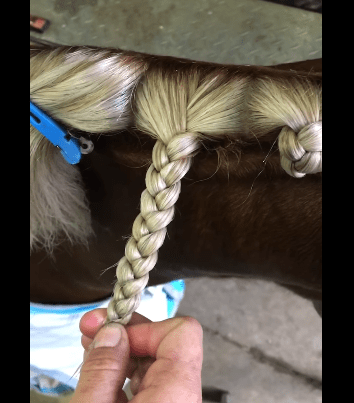 When should you clip your horse? 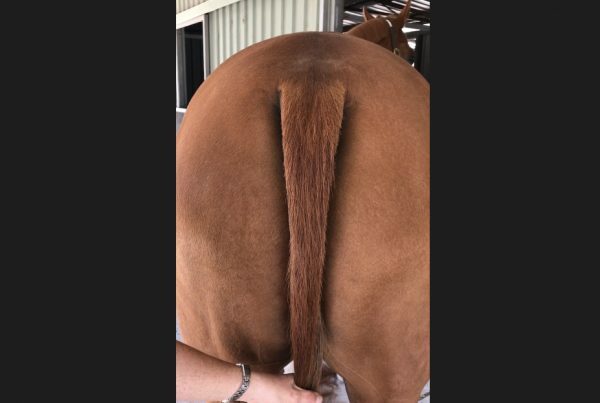 It’s coming to that time of year again where I get a lot of questions like “when should I clip my horse” and “is it too early to clip yet? 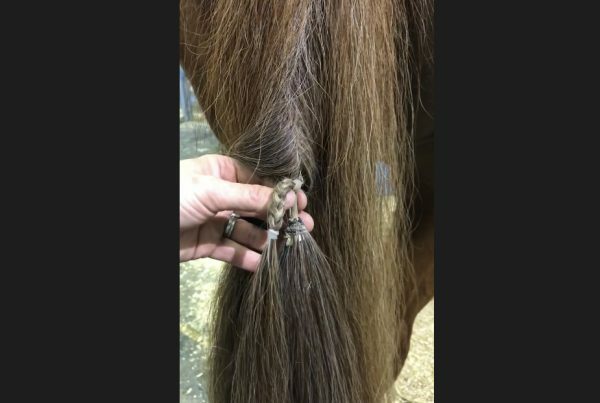 My horse is already really hairy”. It’s a very common question at this time of the year, unfortunately there isn’t just one simple answer to that question so I’ve braved putting my face on camera to explain a few different factors that will go into your decision on when to clip.